I'm Checking Out New Vega One! + Giveaway and Recipes. 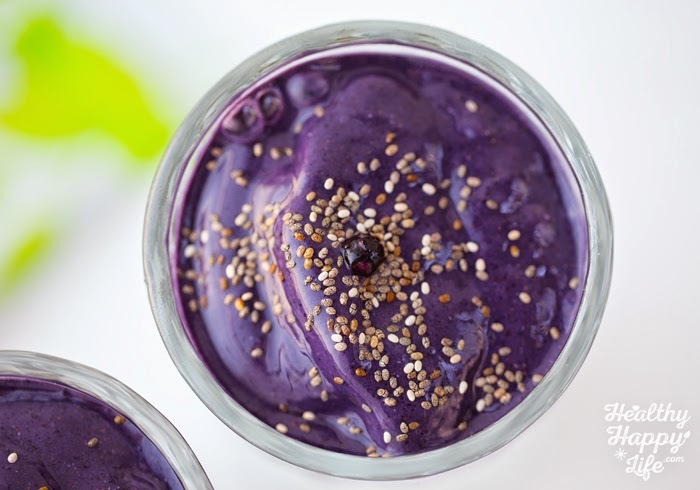 If you are a smoothie fan like me, you may have heard that the popular nutritional shake product Vega One has a new formula, and I am testing it out, sharing a few recipes, including my super yummy Chocolate Ice Cream Smoothie Bowl and offering up a $100 New Vega One Sneak Peak Kit giveaway!.. THIS is my newest Vega One recipe creation. 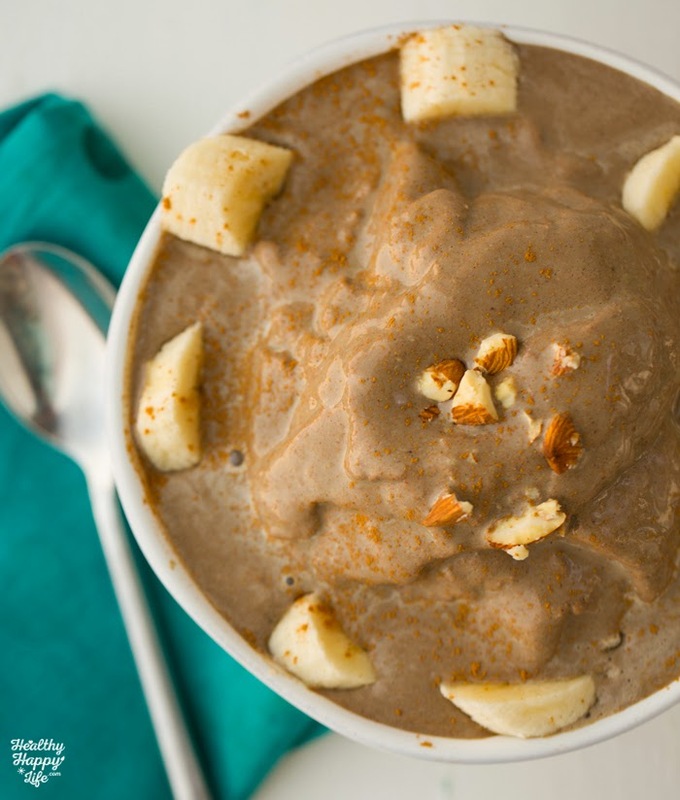 The Chocolate Ice Cream Smoothie Bowl. 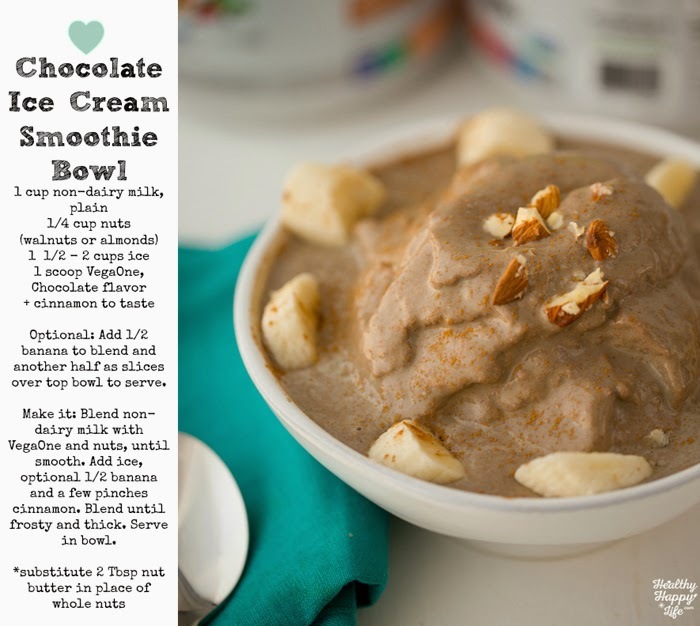 Can you even believe that this frosty chocolate dish has over 20g protein, 6 servings of GREENS and loads more good stuff? What a fun way to enjoy Vega One. 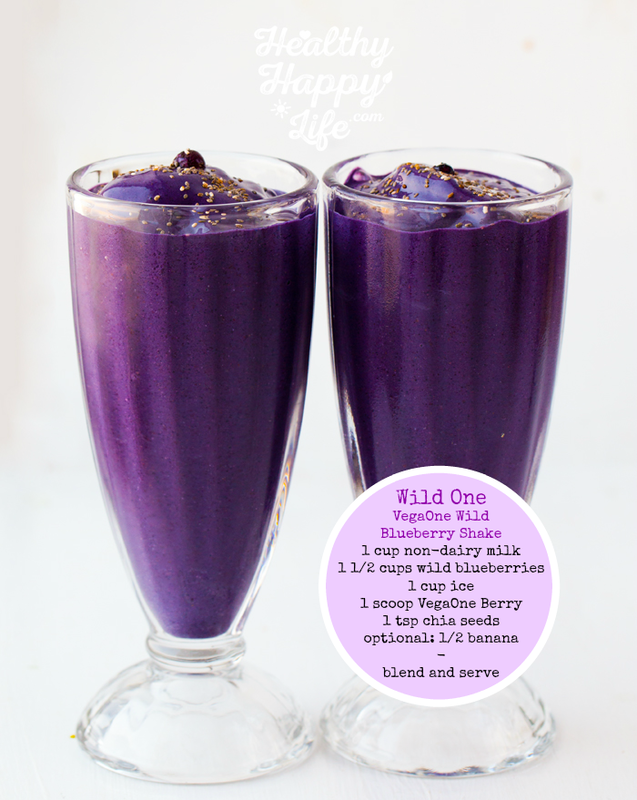 Get wild with this wild blueberry smoothie..
Something chocolate, something purple and something green of course..
Also: it is Non-GMO, vegan and made from whole food ingredients. New Vega One: What is the difference. Some features I spotted on the new labels..
1. More Protein. There are 5 more grams of protein per scoop in the new formula - 20g vs 15g to be exact. 2. More Greens. There are TWICE as many servings of greens in new Vega One. 6 servings vs 3 servings. 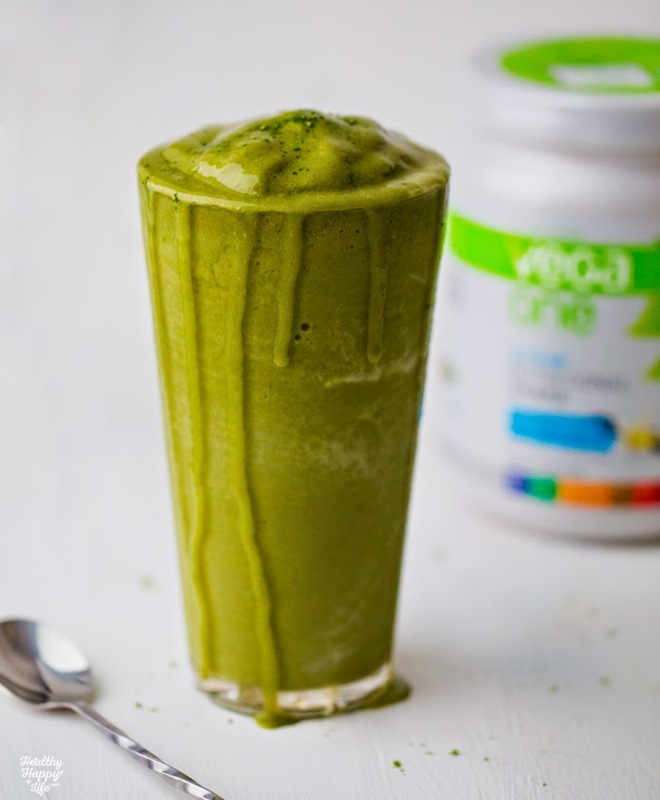 The greens are made from 3 cups or broccoli, kale, spirulina and chlorella. - French Vanilla - This is my go-to flavor. 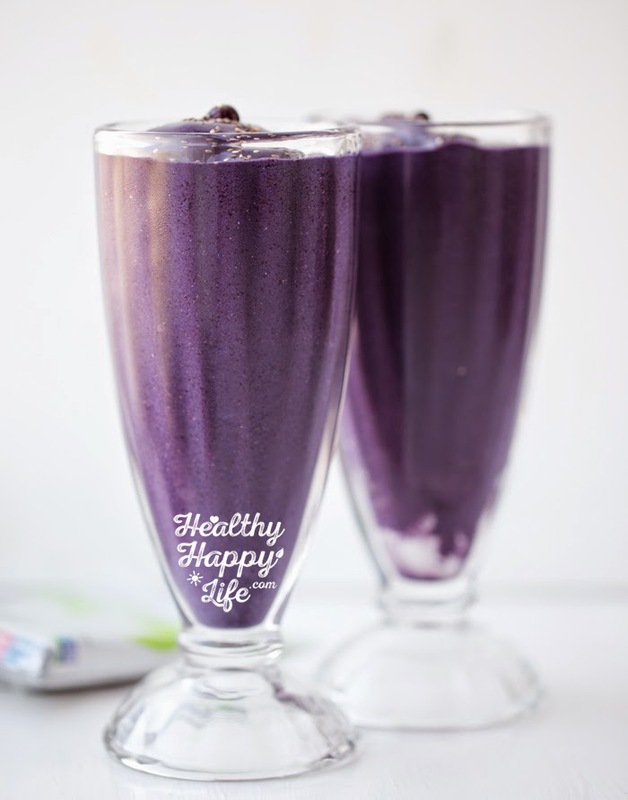 It has a lovely sweet vanilla flavor that mixes with a wide variety of smoothies. I wish it was more white in color so it looked like "vanilla" but I know that the green tint is all. those. greens. So I let it slide. - Berry - You can taste the undertones of different berries, sweet and bright. - Vanilla Chai - I love this flavor! Spiced in a cozy, cinnamon cookie way. It reminds me of a chai tea latte. Pairs really well with nuts like walnuts, pecans and almonds. Also bananas. - Chocolate - This seems to be everyone's favorite flavor. I mean, it is chocolate, right? Well I will agree the chocolate flavor is spot on. It blends up rich and sweet and cocoa-y. 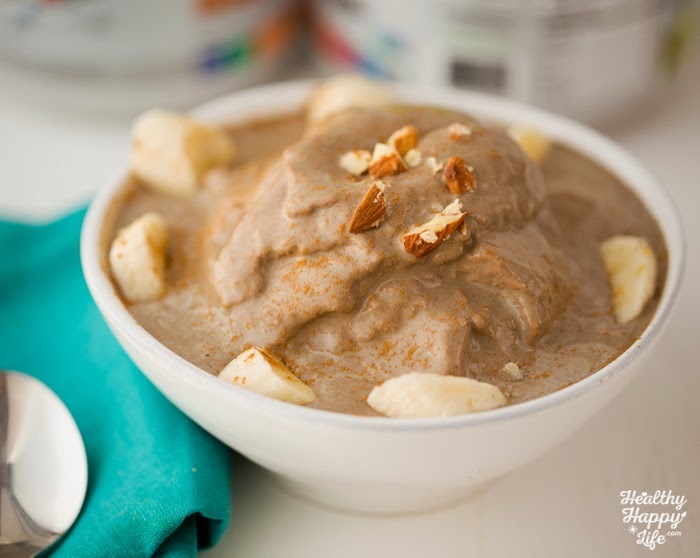 Natural - This is the most versatile flavor because it is neutral and nutty. If you just want to toss in a scoop of nutritional boost, without the flavor or sweetness, go with Natural. Another cool thing from Vega: #BestLifeProject - a super amazing way to make your 2015 your best year yet! You will find.. 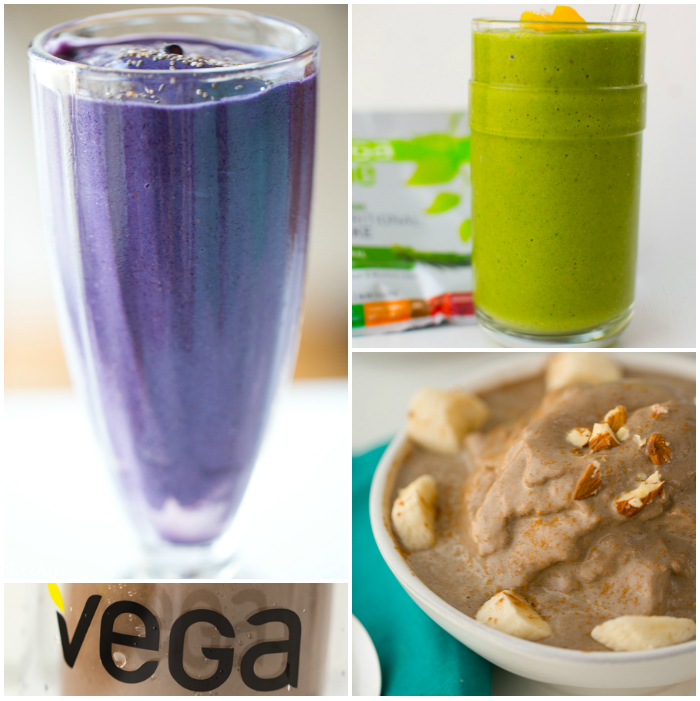 Some recipes I crafted using Vega One!.. My Trinity Matcha Shake with Vega One Natural..
Frosty chocolate ice cream bowl filled with Vega One goodness. 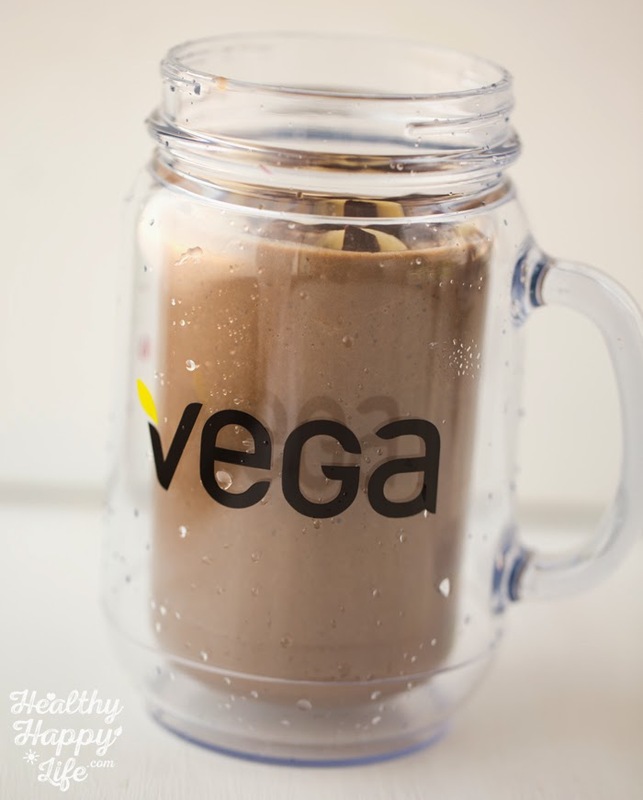 Add the non-dairy milk, Vega One and nuts to a blender. Blend until smooth. 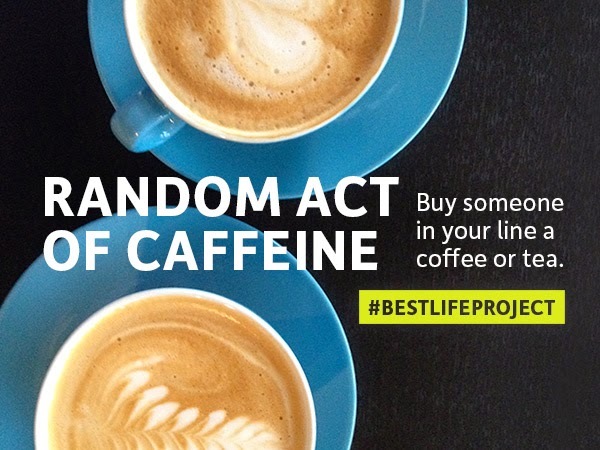 Add ice and optional banana. 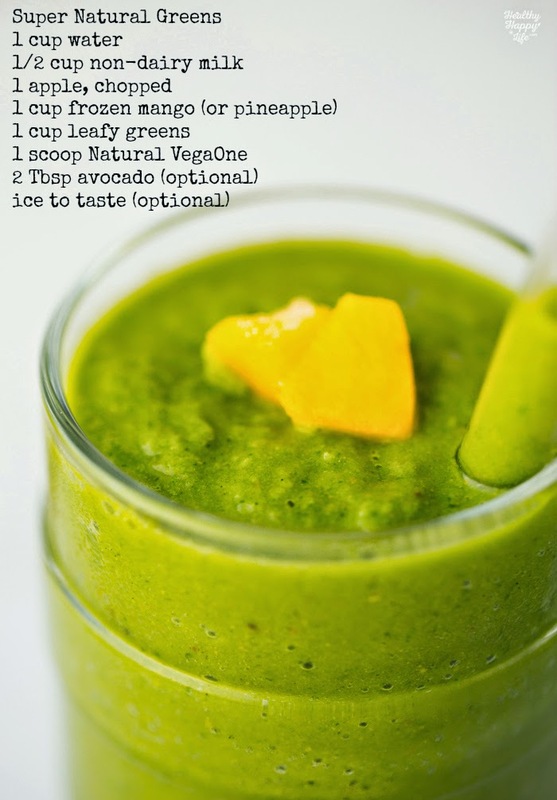 Blend until thick and frosty. Pour and serve. Add optional toppings. Note: You may substitute nut butter for the whole nuts if needed. 1. Add Ice. Or water. Vega One is built to have a bold flavor with sweetness (except the Natural). So embrace that and hydrate those flavors with pure water. 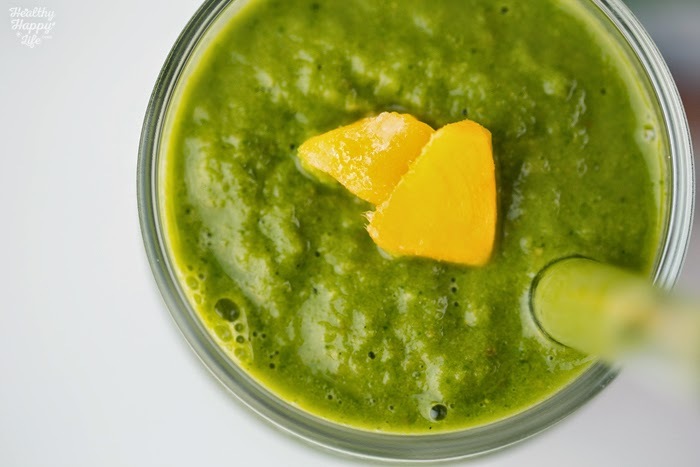 You want to make sure you properly hydrate your smoothie so that the flavor does not become too concentrated. 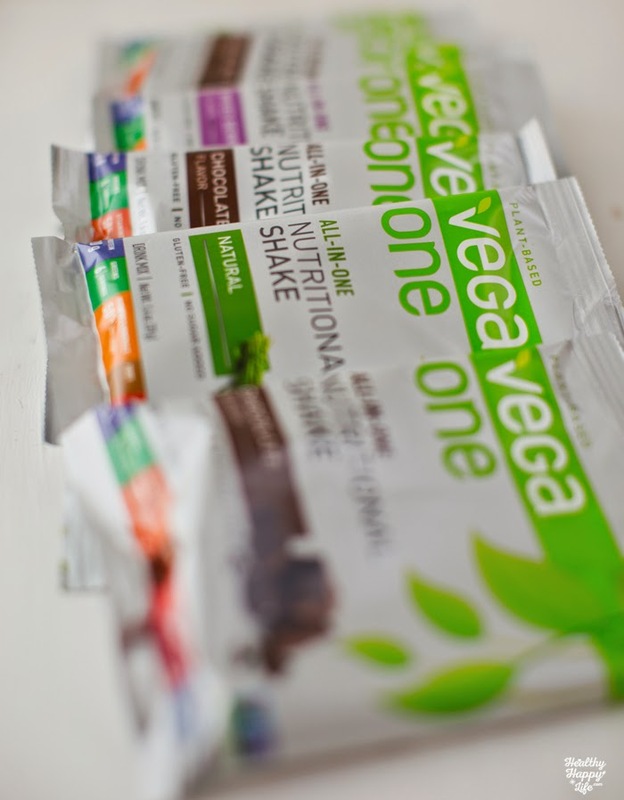 Remember, Vega One actually tastes delicious and sweet and flavored by blending it with just water. 2. Don't Just Add it. 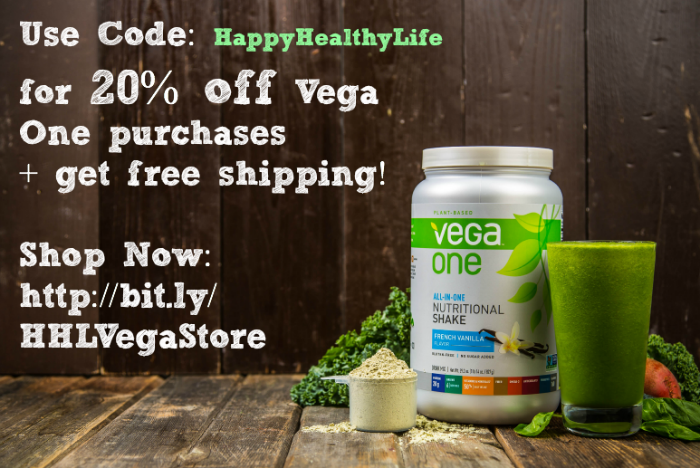 I would not advise just adding a scoop of flavored Vega One to your current fave smoothie, without some tweaking. 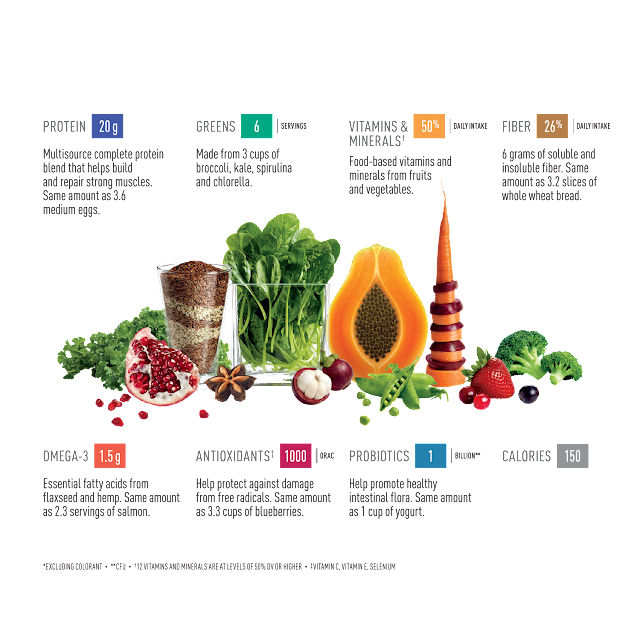 If the flavors in your go-to smoothie are already sweet and perfect, you will end up with an overly sweet smoothie. BUT you can get away with just adding the Natural flavor. 3. Read the Label. 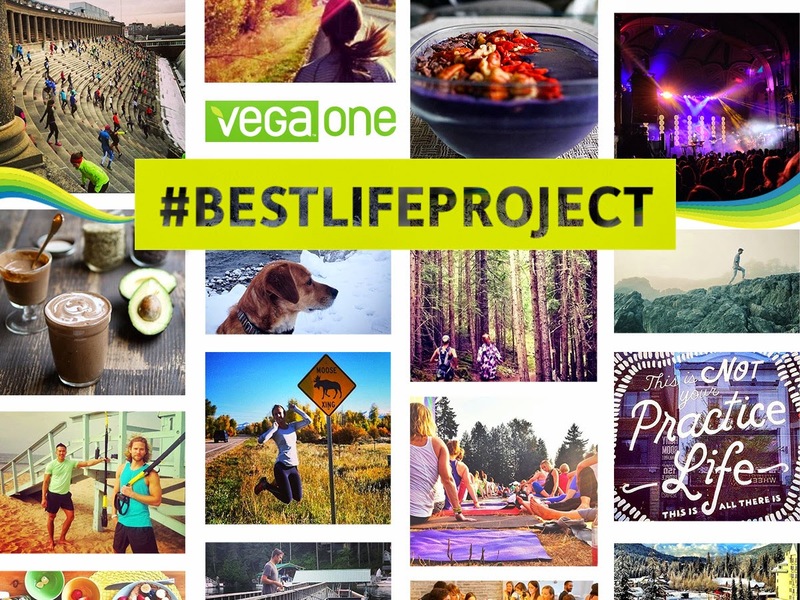 Instead of just drinking Vega One because you glanced at the label or heard from a friend or blog that it is packed with healthy stuff, read the label! 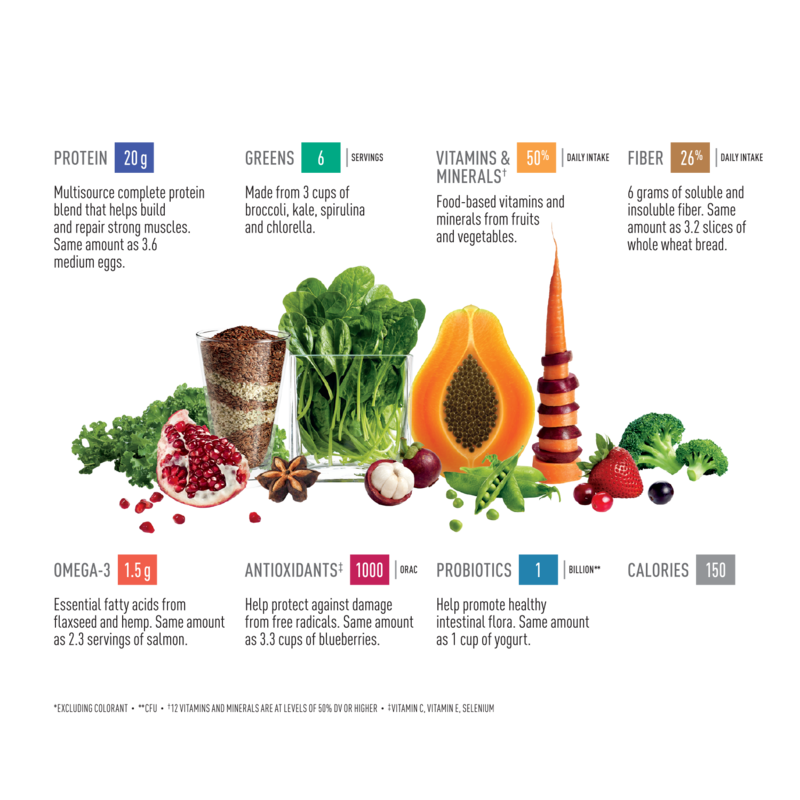 The nutrition info, ingredients and all the facts about what you are putting into your body. I think you will be impressed with the stuff that just one scoop provides. *disclaimer: This is a VEGA sponsored post, but all opinions are my own.